History with the nasty bits left in. 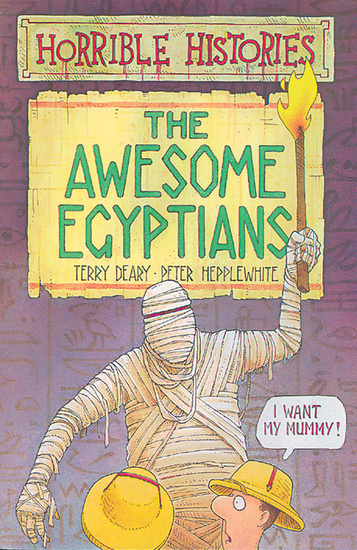 Awful information about phabulous Pharoahs, mean mummies, revolting recipes for 3000 year old sweets, and more. History has never been so horrible! I really loved this book! I enjoyed reading it even though it took me over 2 hours. There are sad, scary and funny bits and most of all the facts were all horrible!! !